Old US Hwy 25, Herndon Ln, Bobtown Rd, and Hord Ln. Some property owned by Harold Benge, Dewey Powell, and Alvin Miller. 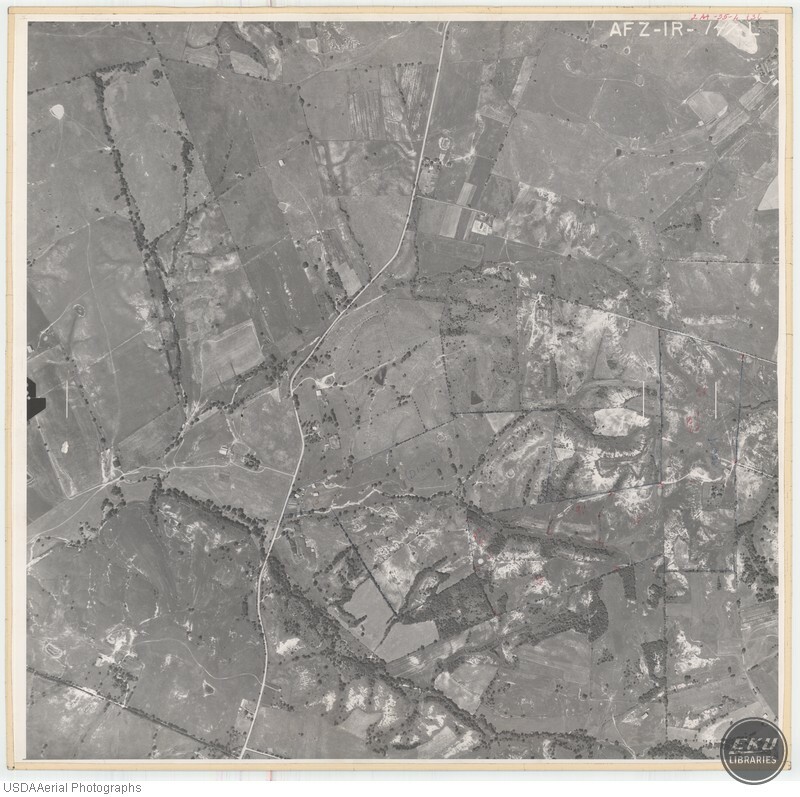 USDA, “East Madison County, Southeast of Richmond and Northeast of Berea,” Digital Collections, accessed April 19, 2019, https://digitalcollections.eku.edu/items/show/825.